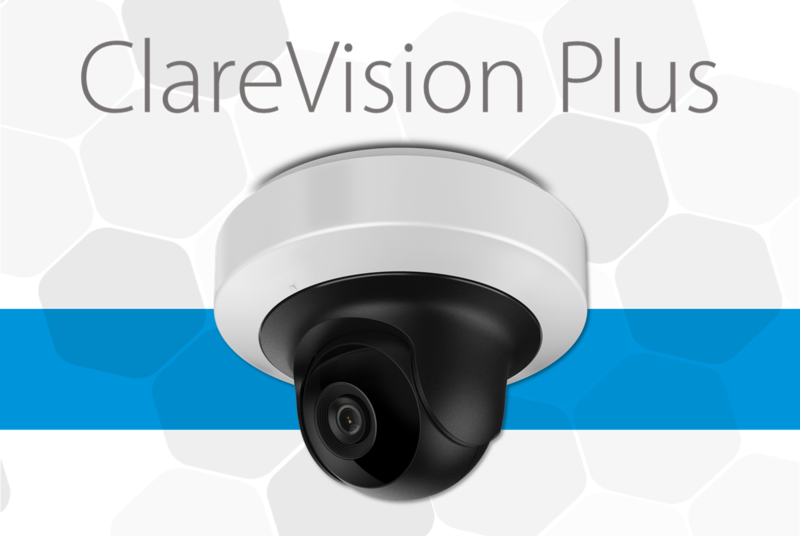 ClareVision Plus is Clare's cost-effective and comprehensive line of security cameras, NVRs, video doorbell, and more! Here are 5 reasons why Clare's video monitoring solution is right for you. Looking For A Reliable Camera Solution? There are many professional video monitoring solutions available. Are you confident in the camera line you currently support? 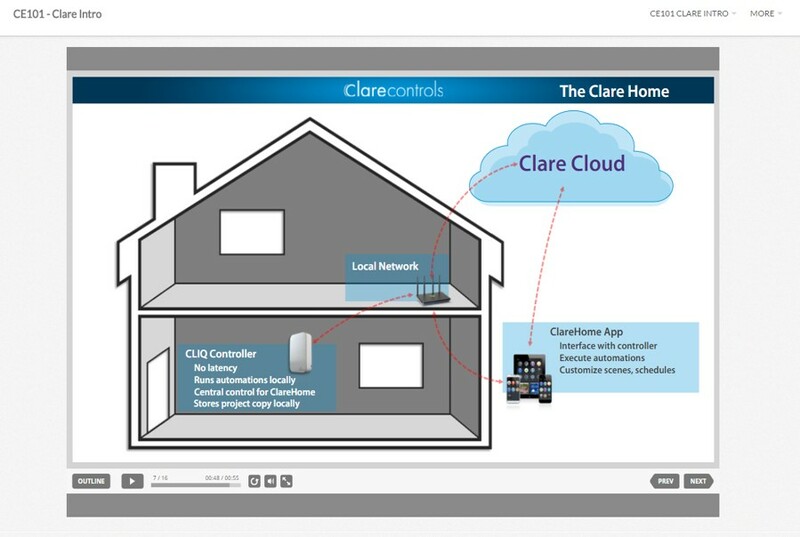 ClareVision Plus is Clare's cost-effective and comprehensive line of security cameras, NVRs, video doorbell, and more! Come check it out! Clare now offers Advanced Online Training Modules to everyone who has complete Clare Essentials training. Are you a current dealer looking to further expand your knowledge of Clare? Or simply checking into Clare as a smart home & security solution? Clare now offers 2 levels of certified online training for free, to everyone. Looking for a breakdown on the ClareVision Plus App? Our friendly App Guide gives users a more clear understanding of the various App features and settings. 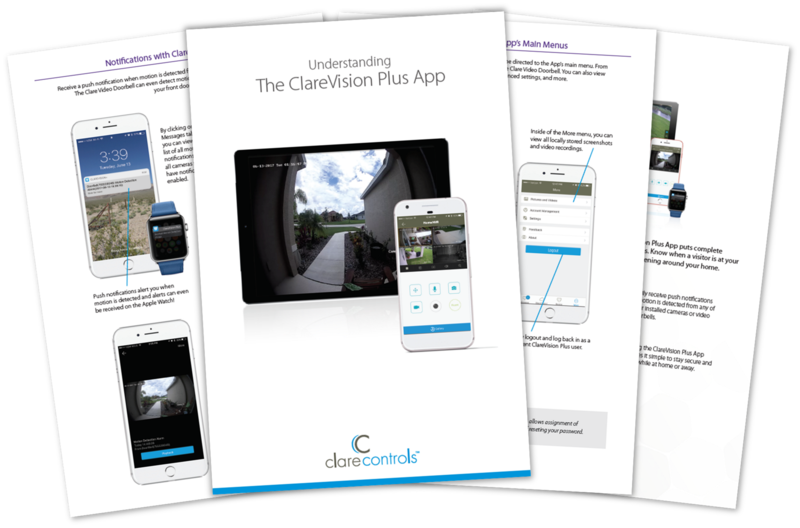 Read on to learn more about the ClareVision Plus App and our App Guide.